Our Orca, Holly, and her family passed through the Strait on their way north, having spent much of the winter months further south along the coast. 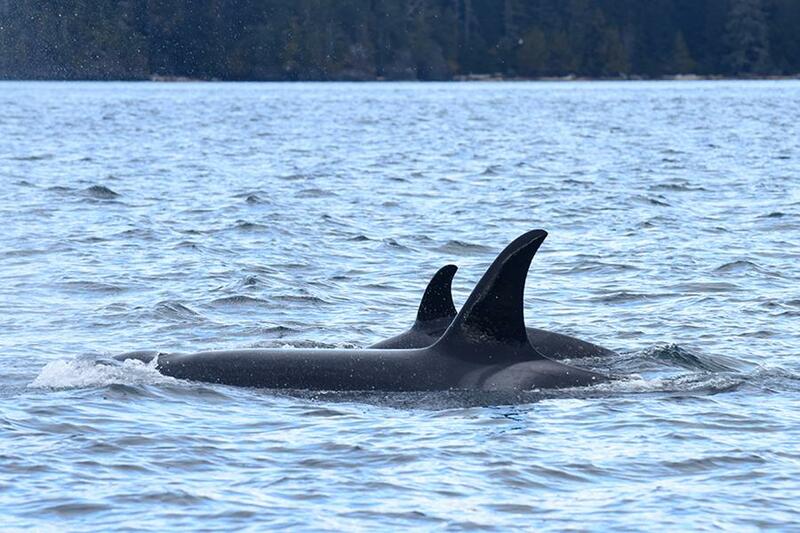 As she passed through the southern water, the Canadian Fisheries and Oceans department spotted her with her newest baby and shared this photo with us! Previous post Whale tales: February update! Next post Ash Falls extension: Open Now!